In a sad bit of news, X-ray Spex singer Poly Styrene has been diagnosed with cancer. This won't delay the release of her upcoming album Generation Indigo, slated for a street date of April 26, but don't expect her to be touring in support anytime soon. It's pretty devastating news, but the statement from Poly Styrene below sounds optimistic. 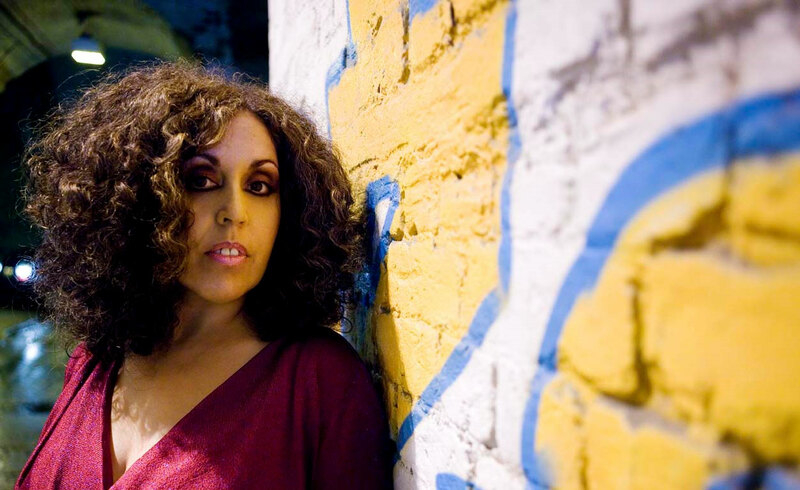 It comes as a huge shock to all those who know Poly Styrene and X-ray Spex that Poly has been diagnosed with cancer, she is currently undergoing various treatments in her battle with this illness. She is devastated that she cannot commit to any live dates at this stage, but her album remains a very positive force in her current journey. Poly has been tweeting about her illness and will continue to keep in touch with fans: "It's been a bit of a battle fighting this cancer but hey ho I'm still alive, Luv Poly x". She also recently added via Twitter “Hoping & praying I can fight this cancer. Thank u all 4 ur positive vibes, I'm overwhelmed, ur keeping me in the land of living.